I am running macOS Mojave 10.14.1 on a mid-2014 MacBook Pro. I installed using homebrew. Gazebo 8 and 9 both open up with huge scaling issues on the UI (both with macOS default scaling and "More Space" scaling). The frame rate seems excessively low and the mouse does not line up with highlighting of the menu items. 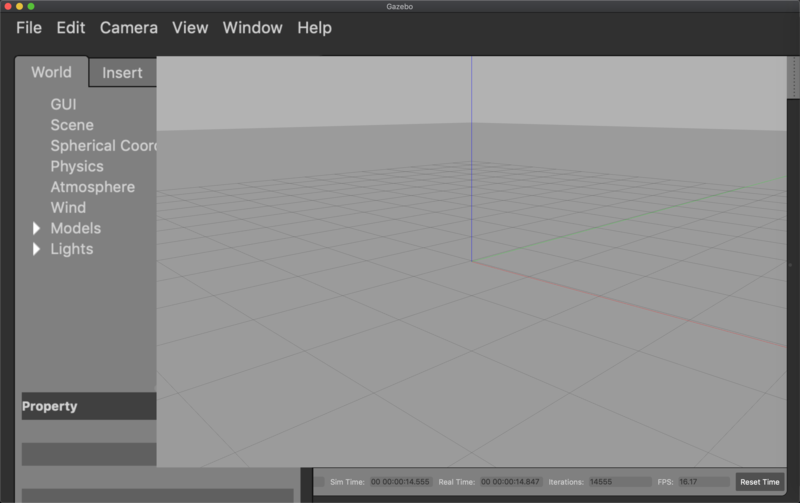 Gazebo 7 opens up with the correct UI scaling, but I cannot get the world to render (just get a black screen). This is a known issue, you can see progress here.